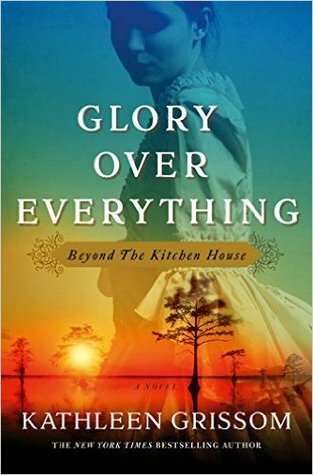 This week's pre-publication "can't-wait-to-read" selection is Glory Over Everything: Beyond The Kitchen House by Kathleen Grissom. Thoughts: I was lucky enough to receive an advanced copy of Glory Over Everything from Simon & Schuster Canada. When this was pitched to me by the publisher, I had no idea it was a follow up novel to one of the author's previous books. I was also pretty unsure about whether I would enjoy it. Happy to say I'm just over 50% done and I think this one will be another favourite. this is new to me, but it looks great! I'm glad that you've been enjoying it so far :) thanks for sharing! It sounds great! 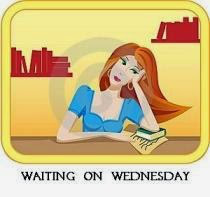 It is a new one me too so thanks for sharing! Sounds really good ~ Thanks for sharing! Looks like an interesting one with a perspective on the Underground Railroad.